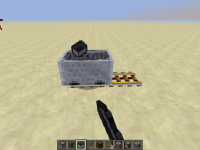 Renamed minecarts still drop a minecart item in creative mode. Expected behavior would be not to drop a minecart. MC-85533 Named minecarts drops as an item when broken on creative.